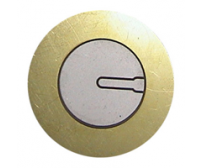 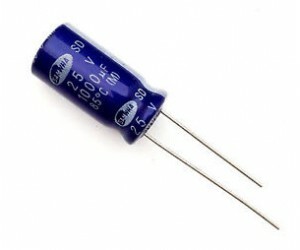 This is a 1000uf 25 volts radial polarised good quality Electrolytic capacitor. 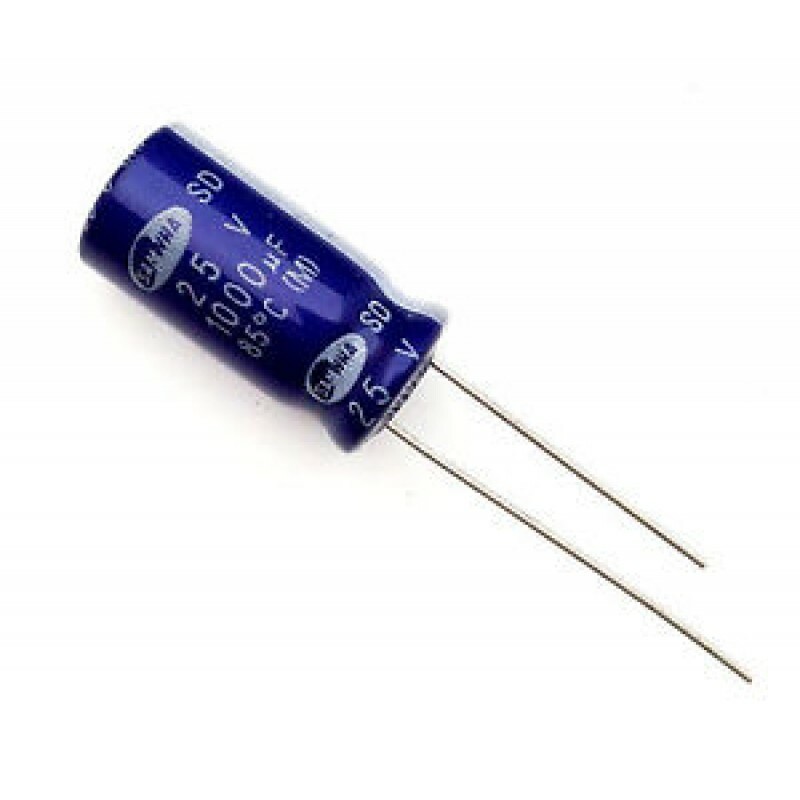 Electrolytic capacitors are widely used in power supplies, switched-mode power supplies and DC-DC converters. 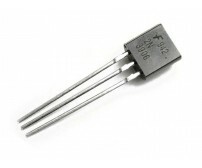 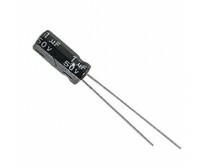 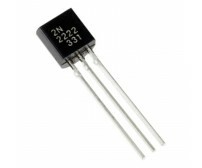 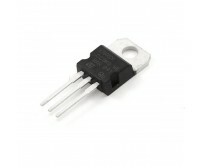 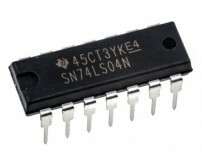 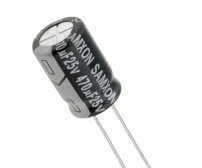 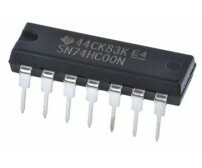 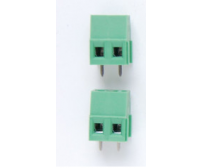 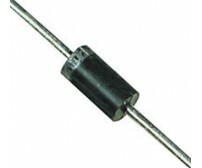 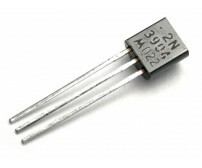 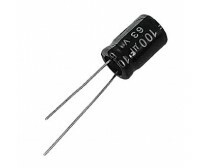 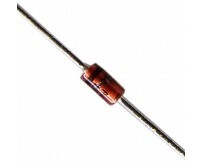 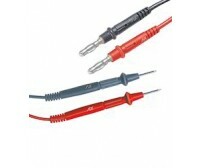 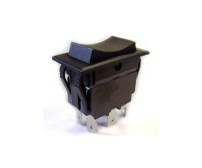 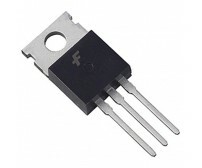 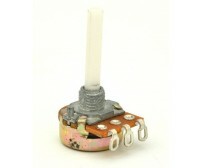 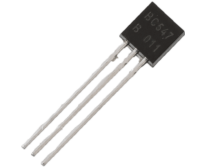 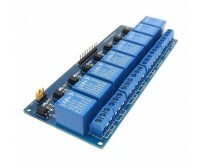 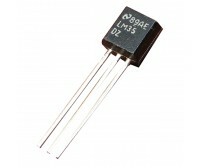 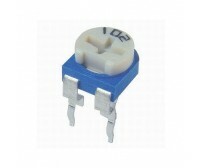 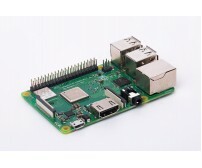 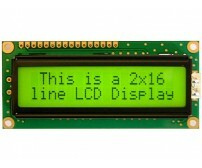 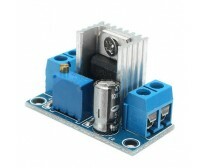 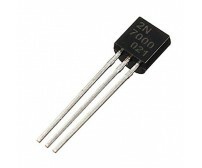 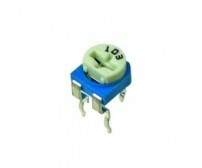 This capacitor has long life, low leakage current and wide operating range.